Here at the Omaha store we do sell a good amount of our 2-cycle injector oils for sleds in the winter and even more for Jetskis in the summer. 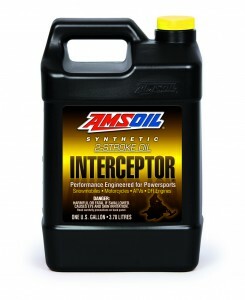 The main product we’ll cover here is our top recommendation, AMSOIL Interceptor 2-Cycle Injector Oil. 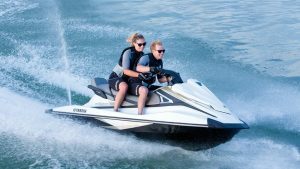 Seems we hear from Yamaha Waverunner customers the most, then the Sea-Doo. Both sell a injector oil which as the customer soon finds out is expensive and offers no advantage to ours. 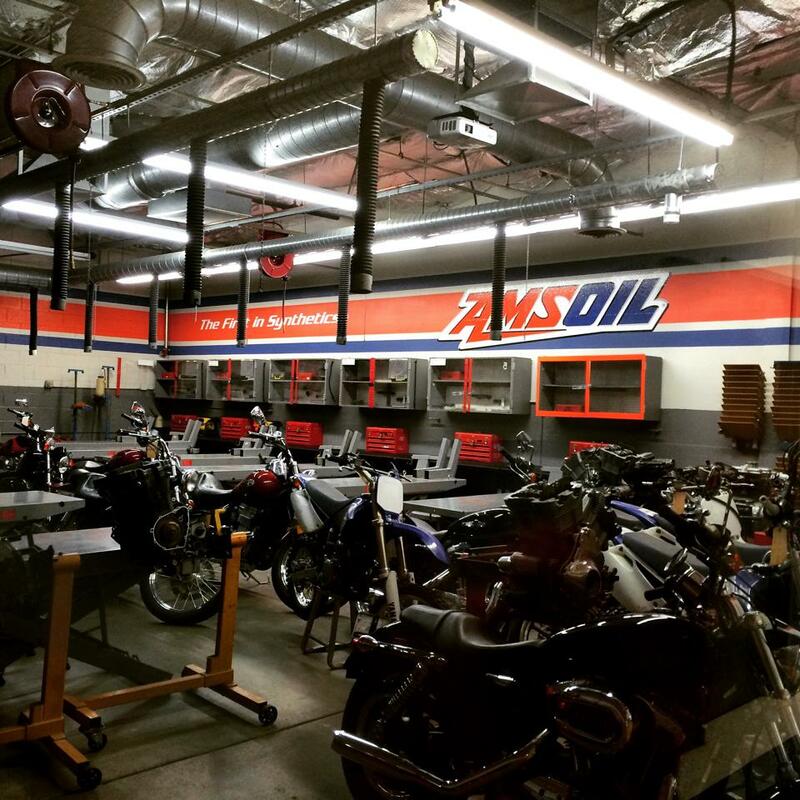 AMSOIL is the company that makes the 2-cycle injector oil one of it’s primary subjects as for technology because AMSOIL’s employees are MAJOR Snowmobile users and Jet-Skis use the same engines. 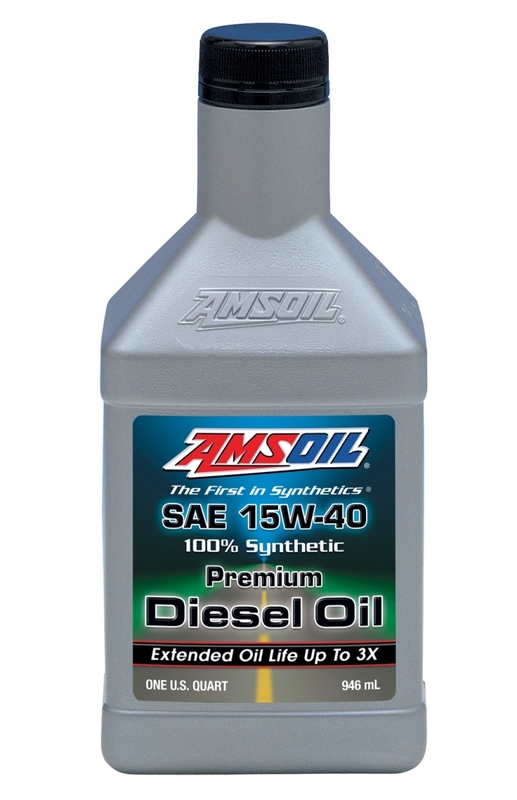 AMSOIL also dominates the 2-stroke oil industry for all heavy use where these machines are needed to either win races or used for decades in work.. So that said, there is no reason to spend more money for an inferior OEM product such as the Ski-Doo XPS2. AMSOIL (here at the Omaha Store) we sell three products which meet or exceed it’s performance level at various price points. 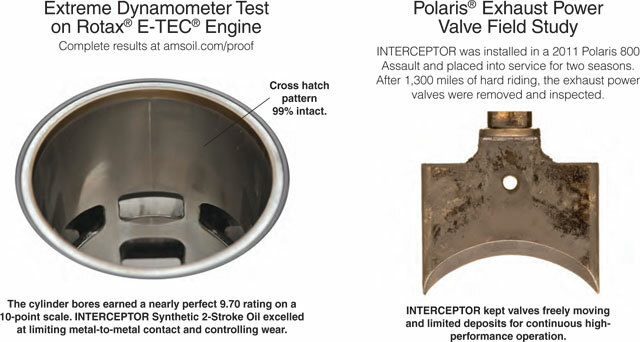 First, the AIO Injector Oil which was designed to be similar to all OEM products only with AMSOIL’s better quality additive packages for about $15 less per gallon, then #2 the Interceptor (AIT) is the step up or designed to be the pinnacle of the industry. It’s about 90% of our sales and power valve life between cleanings is more than twice as long and less smell/smoke – better quality for at least $6 less per gallon. 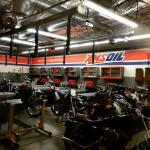 Two Grades of injector oils – Best: AMSOIL (AIT) Interceptor and AMSOIL (AIO) 2-cycle Injector Oil multi-purpose. Use the Dominator for racing. Watch this video to see just how much the AMSOIL Interceptor is. 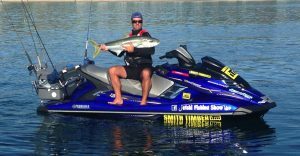 AMSOIL INTERCEPTOR Synthetic 2-Stroke Oil is engineered for use in direct-fuel-injected (DFI), electronic-fuel-injected (EFI) and carbureted two-stroke Jet-Skis (and Snowmobiles), including those made by Yamaha, Kawasaki, BRP*/Ski-Doo Sea-Doo* (Rotax* E-TEC* engines), Arctic Cat* (C-TEC 2) and Yamaha*. The good news is that many powersports retailers and service shops are now carrying the Interceptor due to customer demand. 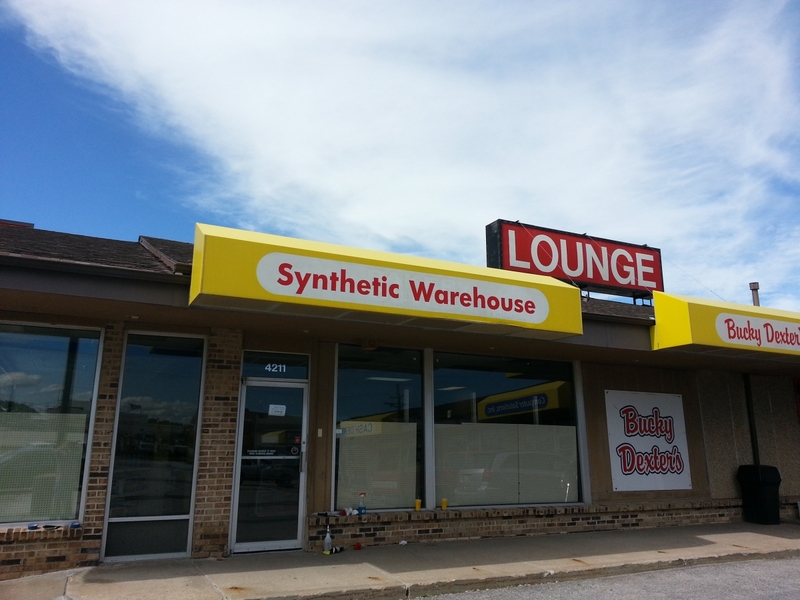 If you own or manage inventory at a dealer give us a call. 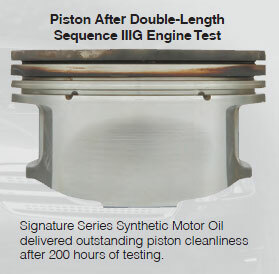 Customers love the fact that the AMSOIL product does not affect factory warranties and by a wide margin offers less needed long term maintenance due to the reduction of deposits in the intake or fuel (exhaust power valve) system. 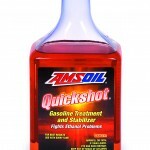 Our feature product to enhance periodic maintenance on all 2-cycle gear is the AMSOIL Quickshot. It made SEMA Product of the year in 2011. This unique three tiered fuel product addresses fuel storage, deposit removal and cleaning and combats problems associated with ethanol. Two mix rate suggestions regarding clean-up and prevention. AMSOIL Interceptor two cycle injector oil is Available in the Omaha store now in quarts, gallons and case lots of both.